Can OnLive really revolutionize gaming? 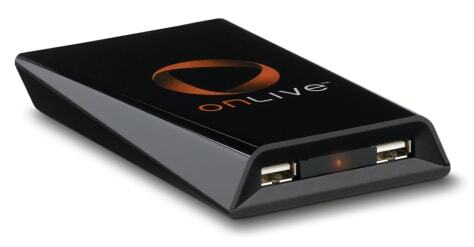 OnLive's founders say that this MicroConsole, when connected to your home broadband, can deliver lag-free, streaming games to your TV. Can OnLive really deliver?